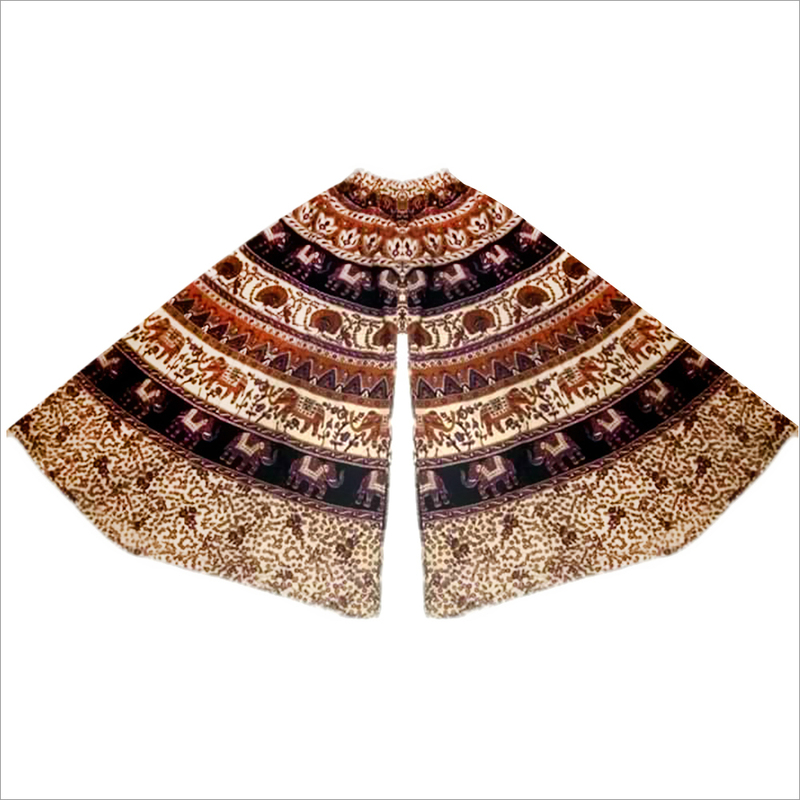 We are known for supplying superlative quality Ladies Printed Palazzo. 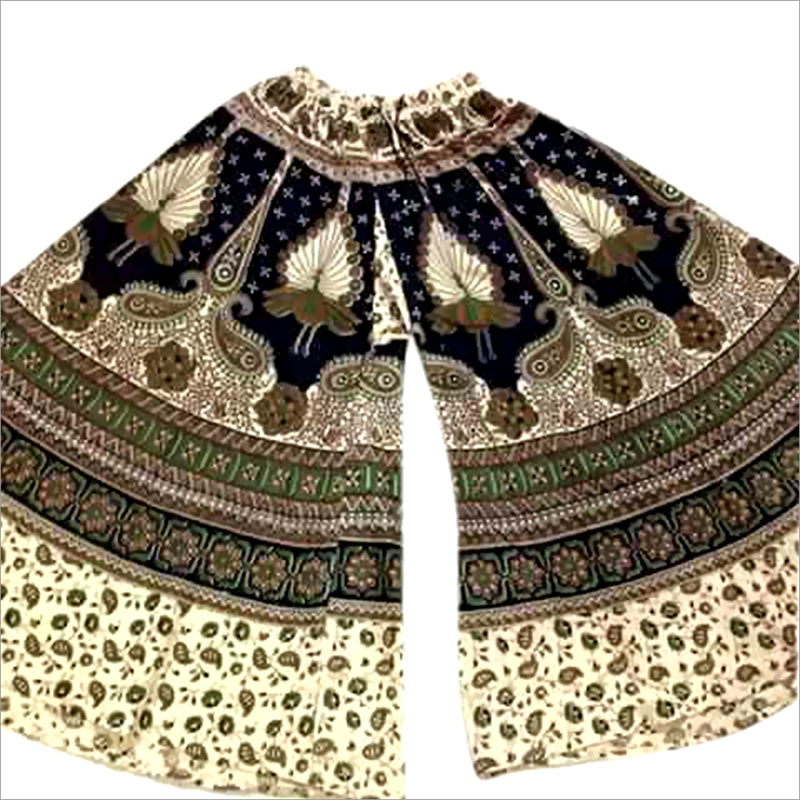 The Jaipuri printed cotton palazzo is made by reputed garment manufacturing company from whom we source the material. 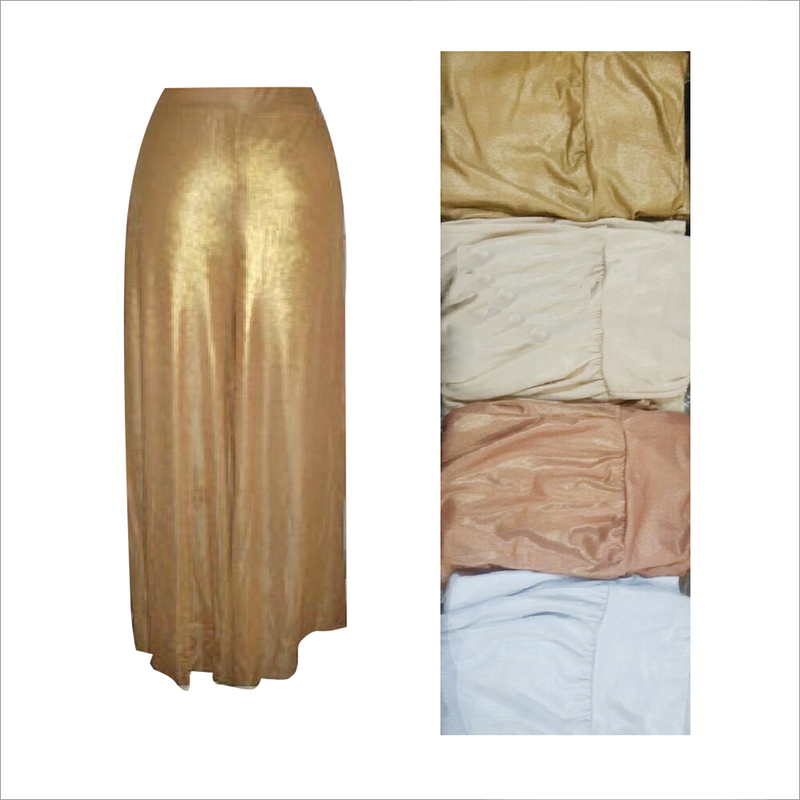 this palazzo pant has elasticated waistband, which gives ease and comfort to the wearer. The print quality is exemplary and last longer. 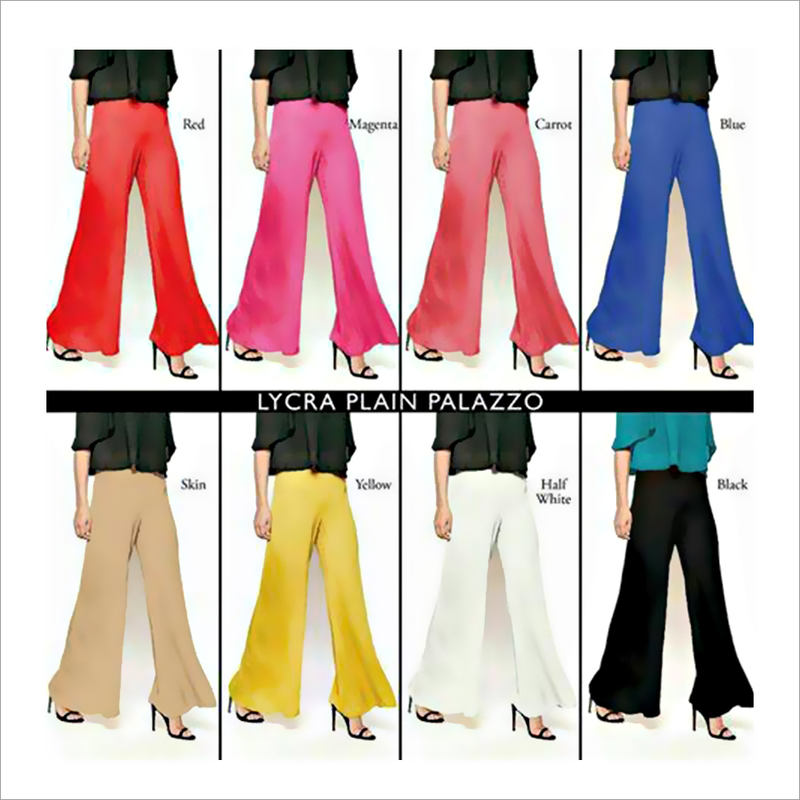 If anyone willing to buy this Ladies Printed Palazzo can place the order now.